What I love about Protos is that they are a small local business, the staff are very friendly & professional, and they always go the extra mile when an urgent order is needed. For superior product presentation, consider our Pouch Bag. The Pouch Bag is constructed with high strength, watertight side seals, and a bottom gusset that turns the bag into a stand-up pouch allowing you to show off your product to its best advantage. The strength of the seals means that the pouch can be used for bulky and heavy products. 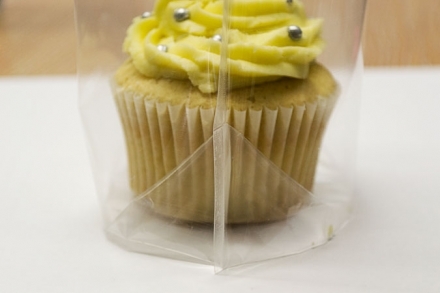 We can manufacture bags from 25 – 1000mm in width and with lengths up to 400mm. For additional help and information regarding Pouch Bags, give the team a call on 01453 511126, or email on sales@protospackaging.co.uk, where we can advise you on the best bag specifications for your product.